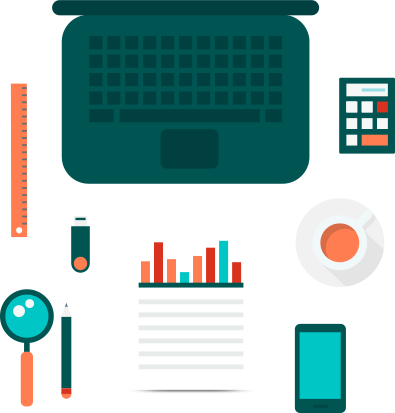 Sysnatura Enterprise Intelligence || Web application development, Mobile application development, Custom application development, Website Designing, Responsive Designing. We create corporate web portals and intranets to help established enterprises benefit from collaboration and document management. 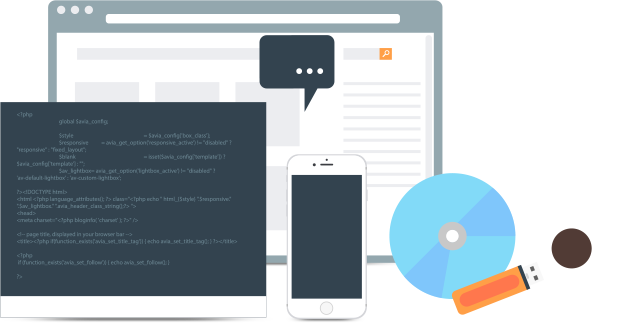 We develop iOS, Android, WP, Cordova and Xamarin apps, mobile back-ends, provide integration and maintenance. We offer full-cycle professional cloud ERP development services different sector of Cloud-based technology ERP solutions which includes Education Sector - School and College Management System, Financial Sector - CRM with ERP Integration, Corporate Sector - HRMS, Hospitality Sector. Design, development, integration, security audit, maintenance, and other services to drive e-cooperation with customers, partners, vendors, and community members. We cover our clients' needs with full-cycle analytics services, big data consulting, business intelligence, advanced analytics, data visualization and dash boarding. Healthcare Sector In healthcare sector Offer your patients personalized care and continuous communication between appointments. We provide hospitals,.. In reality a website purely represent the company. Whatever impression viewers get through it will reflect as your company image in their minds. 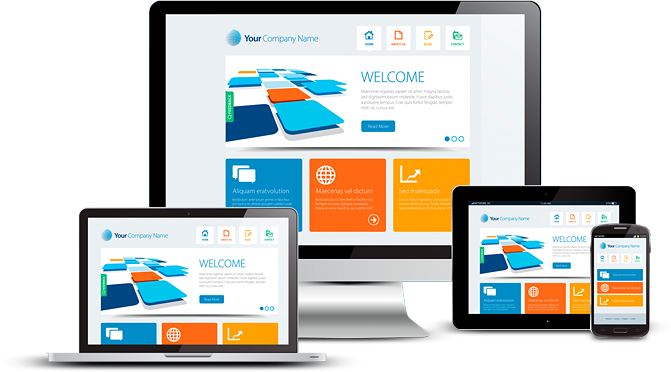 Creating an impressive website both in terms of appearance and inter-phase is crucial. Sysnatura, renowned Website Design and Development company, will help to achieve this. As a Mobile Application Developers, we are looking to develop apps across each section and category. 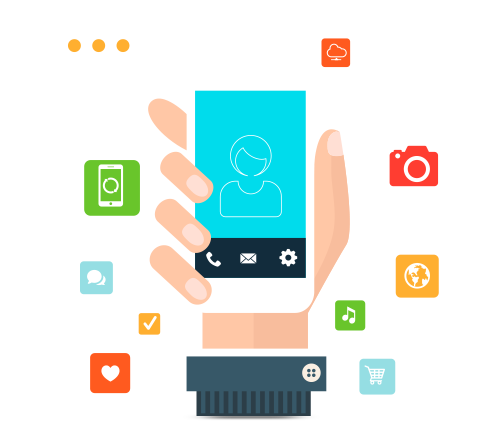 Our portfolio is spread over creating functional apps and productivity apps etc.. We are the creators of truly engaging and intuitive mobile apps, that are truly user friendly and functionally superior. With consideration to the low-end smartphone market spectrum, we are also creating resource-thrifty apps that runs seamlessly on every phone. Custom software development plan and new technologies that work well and drive your business through uncharted territory and on a path to capturing market share and driving revenue,our application maintenance service that help you balance cost,complexity and capacity,resulting in lower cost of ownership,new operational efficiencies.Sysnatura allow to customize your projects according to your needs and wants. We act as an IT backbone for our clients to meet the objectives put forward to them. Sysnatura is a renowned Website Design and Development company. We focus on all the aspects of managing a web project involving Web Design and Development life cycle. The development cycle follows best quality standards. Our technical goal is to provide a powerful Web-Based solution to our customers to face today’s emerging Internet scenario. We think there is nothing like the experience of Sysnatura–but you be the judge. Complete the form to request a personal demo for Cloud ERP, CRM, and CMS and see for yourself. Or any other Services you demand. Creating consistently amazing content requires an advanced platform. Sysnatura brings you the most advanced content curation, content aggregation, and content marketing tool in one platform. The results? Less hassle, more control, and a great internet marketing strategy that actually promotes your brand. Sysnatura has been constantly upgrading its skillset and we give impetus to continuous learning (Kaizen - the japanese philosophy of continuous improvement of working practices) when it comes to embracing new-generation, robust and intelligent technologies. Our technology team is fully capable of designing and developing products and custom projects involving the latest and bleeding-edge technology constructs to impart a stable and reliable customer experience. We work closely with the stakeholders to understand the business need and assist in creating an actionable software development plan to drive customer’s business for an accelerated market share and augmenting their revenue prospects. Sysnatura allows the customer to focus on their competencies while taking full control of their technological requirements and challenges.